Former shooting guard who is credited as the first African American player to be drafted by an NBA team. He was a Second Team All-American while playing for West Virginia State. He played for three teams in his NBA career: the Boston Celtics, Milwaukee Hawks and Fort Wayne Pistons. He was married to Irva L. Cooper. 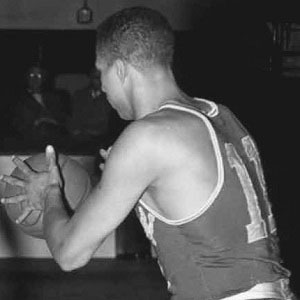 He was selected in the 1950 NBA Draft where Hall of Famer Paul Arizin was taken first overall.